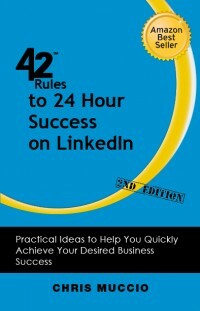 42 Rules to 24-Hour Success with LinkedIn (2nd Edition) | Buy Career, Leadership, Sales, Marketing, Personal Growth books. “Rules for 24-Hour Success on LinkedIn (2nd Edition)” (also available in our career bundle) is a user-friendly, fast-paced resource designed to help you leverage the power of LinkedIn to build your business strategy, generate positive awareness to your brand, engage your leads and create trust. Who do we tend to do business with? Those we trust. LinkedIn is far from just a job search engine. 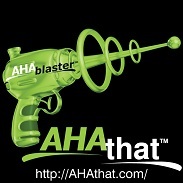 Don’t waste time “guessing” on how to generate your LinkedIn success. “42 Rules for 24-Hour Success on LinkedIn (2nd Edition)” uses a unique combination of simple strategies, tactics and clever ideas to create clarity in the murky, yet powerful new world of digital lead generation. Rule 7: What Does a LinkedIn Lead Look Like?